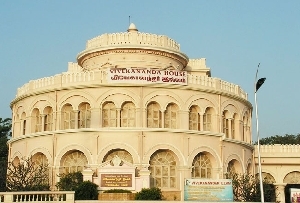 The Gandhi Memorial Museum in Madurai is one of the chief tourist destinations in Madurai. 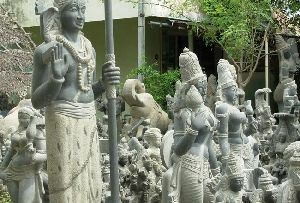 The museum was established to display the rich history of Madurai and the places nearby. The museum is the store house of various sculptures, images, manuscripts, quotations, articles used by Gandhiji. 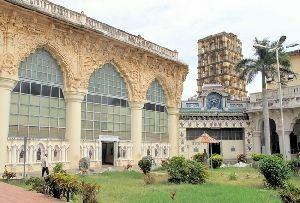 Museum is a must visit place for everyone and here the heritage and history of the state and the country are well-evident. 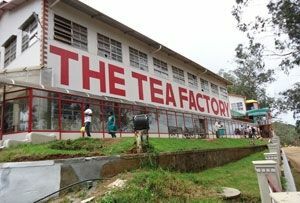 This museum contains various historic documents and items which make the visitor relive the rich historic past of the country vividly. 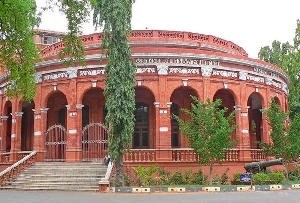 The Gandhi Memorial Museum is the place where various items linked to the freedom movement are showcased for the visitors. The museum arranges for a special exhibition called ‘India Fights for Freedom’. In this special exhibition all the items, letters, weapons and the personal items of Gandhiji are displayed. The exhibition is not only about the freedom movement of India but also about our tradition and history like the textile, the village and the cottage industries. 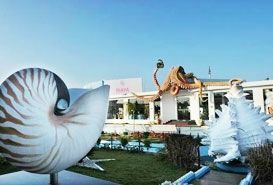 The museum is divided into various floors according to its themes and essence. The first floor is allotted for the personal belongings of Gandhiji. The hall is named as the ‘the Hall of Relics’. Khadi and the other hand woven fabrics and the methods of their production are kept on display for the tourists. The working of the spinning machine and the weaving procedures are demonstrated to the visitors. 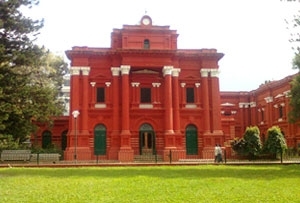 The pictures of the freedom movement, the picture of the struggling Indians, the grandeur of the English East India Company decorate the walls of the museum. To the southern part of the building there is an open-air theatre which can accommodate about 8,000 audiences. Various cultural programs, film shows, public meetings are arranged in this auditorium. The library hosts 18,000 volumes of books. Various literatures and the letters of Gandhiji and 62 micro-films are the most valuable part of the museum.